Customize your home or office with the timeless appeal of elegant Indiana limestone! Our number one goal is to provide unsurpassed customer service. 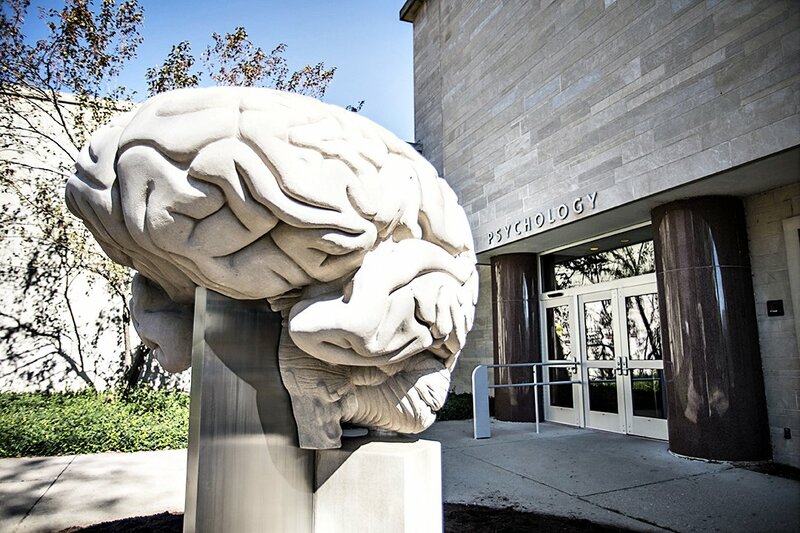 Educating our customers and providing the highest quality, architectural and dimensional, cut and carved, Natural Indiana Limestone as well as all other natural limestones. For over 20 years we have been providing our customers with only the best cut and carved limestone pieces. 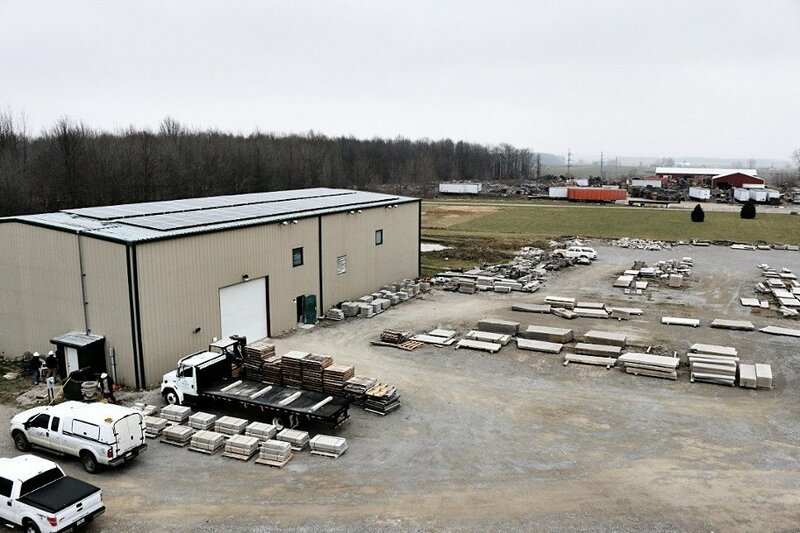 We follow Eco-Friendly practices, are veteran owned and operated, and have high capacity capabilities for all your limestone fabrication projects. We have the experience and expertise you need to make your next limestone project a success. 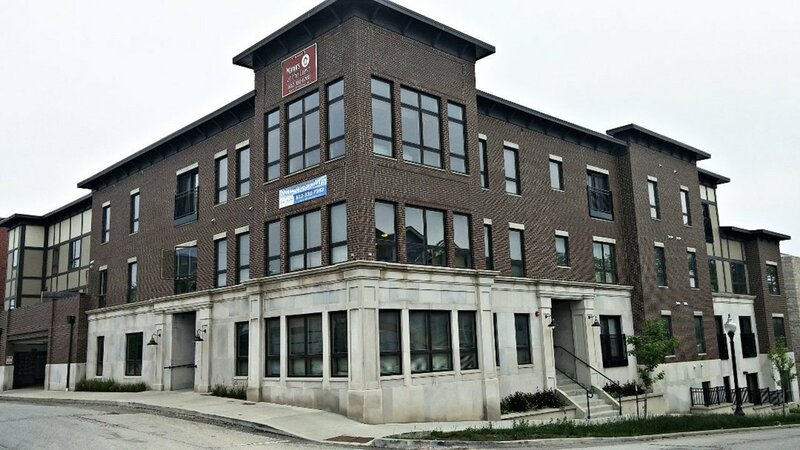 We are a stone supplier and offer cut and carved limestone, stone restoration and replication, drafting, and custom limestone carving for residential, commercial, restoration and masonry contractors. We also service homeowners, private individuals, architects, artists, and more. We turn your dreams into reality by making your home distinct and beautiful for years to come. 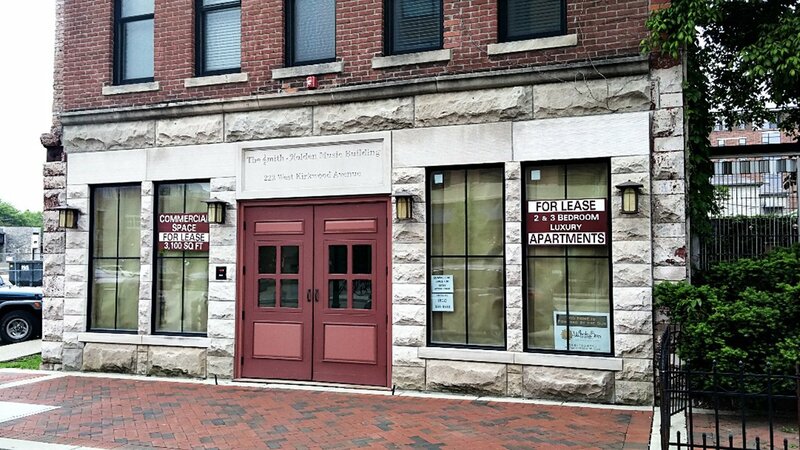 We can provide the perfect “accent” and upgrade to your commercial building project. 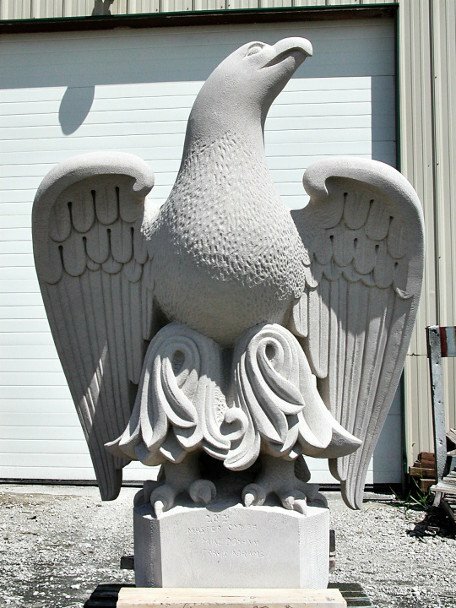 We offer one of a kind custom cut and carved limestone per your specifications and only limited by your imagination. We bring back the original beauty and luster of your limestone. Accent Limestone has reproduced many animals for various projects. The animals have been custom carved and restored using pictures, sketches, and original artwork. We've worked on limestone projects for the Indianapolis Children's Museum, University of Indiana, Tulsa Botanical Garden, and more. 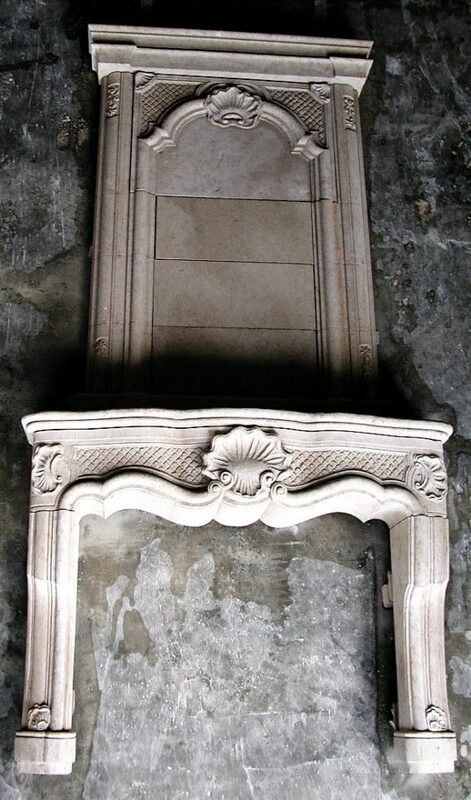 Limestone fireplaces add warmth and beauty to any new or existing home décor. 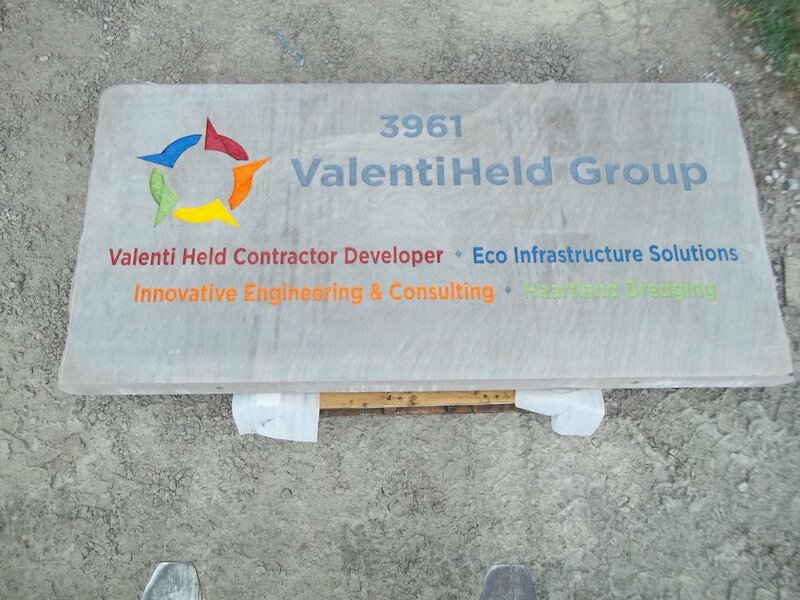 Define your business, residential subdivision, or apartment complex with custom cut limestone signs based on architectural drawings or custom drawn. Renew the grandeur of Greek and Roman architecture with the use of columns, capitals, and balusters. Limestone window surrounds are an elegant way to accent and add value to your home or office. 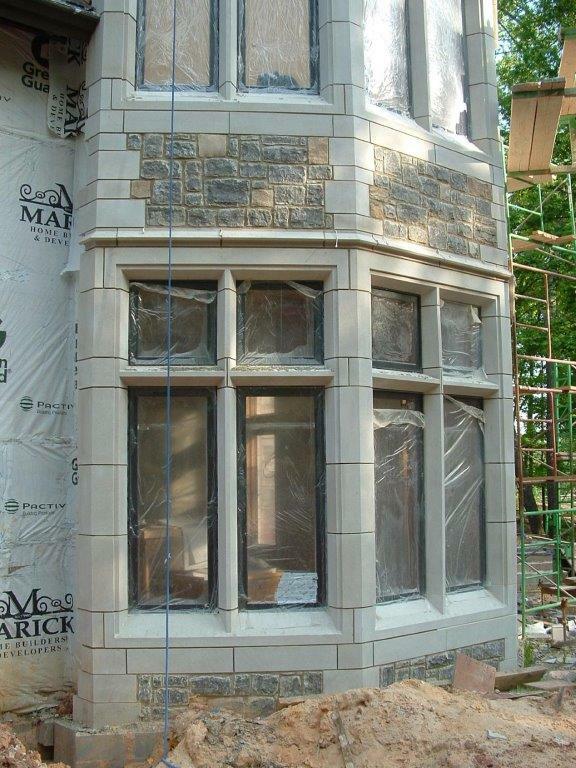 Window surrounds can be embellished with the use of keystones. Limestone quoins, address markers, and custom lettering provide the perfect accent to your home or office. 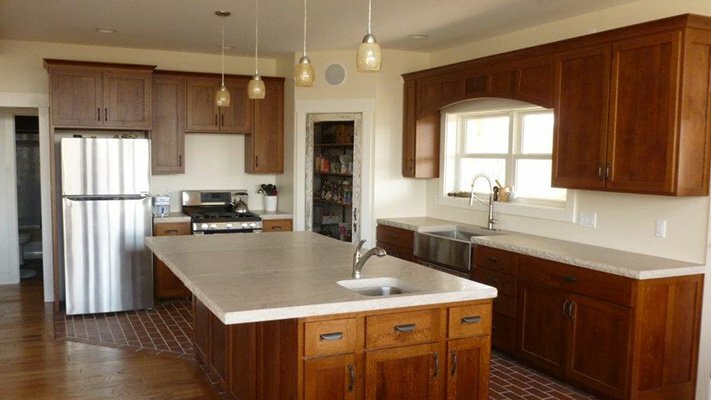 Limestone countertops provide a neutrality in tone that work well for kitchen application. We offer a very customizable experience to suit the needs of all your limestone projects. We start by asking questions designed to identify customer needs. We familiarize our customers with stone color, quality, and suitability for use based on installation requirements to ensure long term durability. We are familiar with the most widely used installation practices for various applications. Nothing is better than the rich look of authentic natural Indiana limestone.